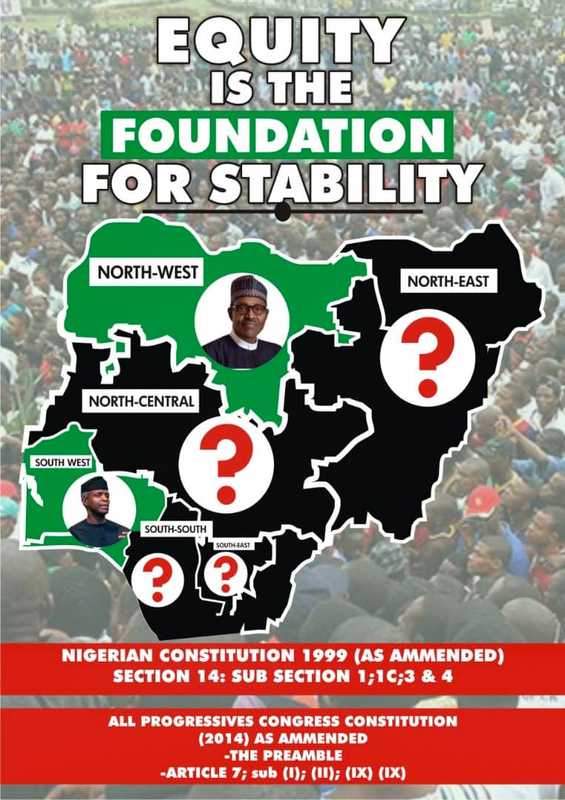 Governors of the South South region have urged the Chief Justice of Nigeria, Justice Walter Nkanu Onnoghen, to ignore the summons of the Code of Conduct Tribunal. 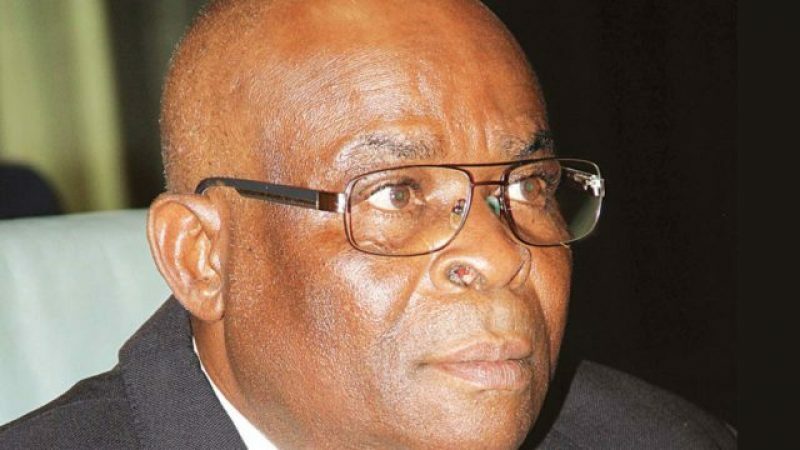 The CJN is billed to appear before a 3-man panel of the CCT on Monday, January 14, 2019 in Abuja over allegations of non-assets declaration. The governors in a meeting shunned by the Edo state governor, Godwin Obaseki, also charged President Muhammadu Buhari to put a halt to the continued assault on other key government arms in the country. Who Is Kayode Egbetokun, New Lagos Police Commissioner?